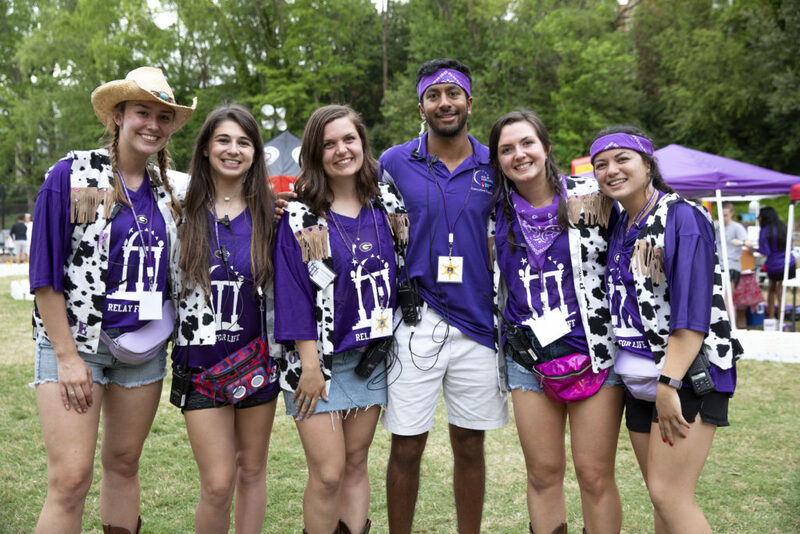 As the sun rose over Legion Field on April 13 at UGA Relay for Life’s Night of 2019 event, the student organization announced its 2019 fundraising total of $241,812. Because cancer never sleeps, hundreds of students and community members remained awake at the event from April 12 at 6 p.m. to 6 a.m. the following morning. Sarah Henning, executive director of UGA Relay for Life, watched as her mom fighting cancer gave the opening speech. 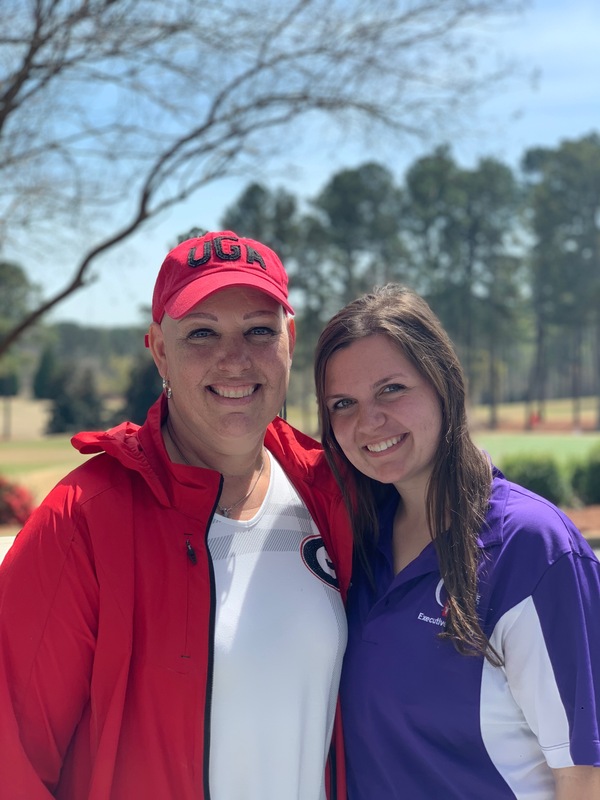 The money raised for research funded by the American Cancer Society will allow them to celebrate both her and her sister’s upcoming graduations. The first lap of the night was the survivor lap, followed by a lap with their caregivers. The next lap was a virtual lap, where students used the video feature on their phones to call survivors living far away or who were unable to make it. “It is meaningful for me as a caregiver to be next to my mom during the caregiver lap and know she is still here because of what we are doing,” said Sarah. Activities ramped up as the sun set, and attendees enjoyed in a variety of games and performances, including the Guide Dog Fashion Show. “To see a generation of young adults who care about people who have cancer like I do brings me so much hope, one of them might become a doctor, social worker or teacher who supports cancer patients and their families,” said Jill. When it got dark, participants did the Twelve Months of Remembrance for the Luminaria Ceremony, explained Sarah. “Twelve people spoke about their parents or siblings that they have lost to cancer and shared what they miss from each month,” she said. Students’ contributions directly fund life-saving research happening at labs within walking distance right here on campus, Sarah said. “One out of every four research proposals gets funded, which means three opportunities are being thrown away because there is not enough money to fund them,” Jill said. Jill explained how the type of cancer she has is not known or understood by the medical field yet. She said she is the remaining participant in a clinical trial. “We accomplished the mission we set this year of being a voice on campus advocating for cancer awareness and forming a strong community,” said Sarah. 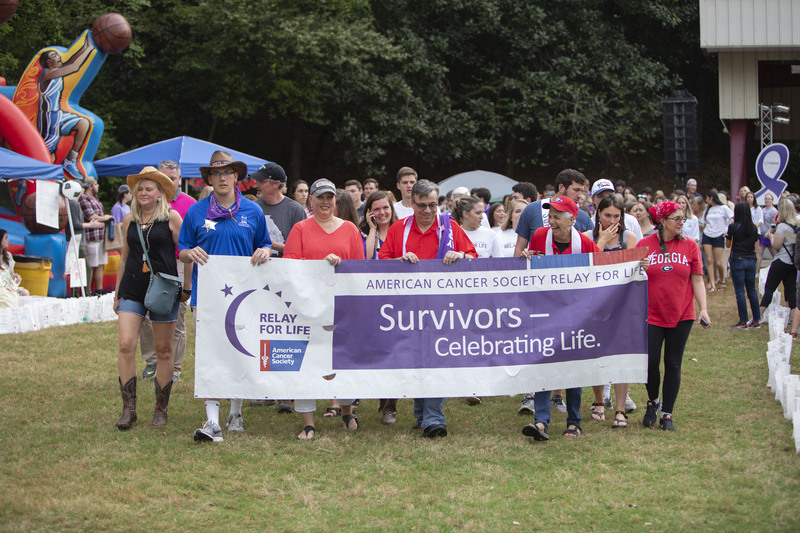 Throughout the year, Relay hosted large-scale fundraising events, such as Nightmare on Clayton Street, Greek Week, a 5k race and their first annual Swing Fore a Cure golf tournament. Students also sought ways to engage businesses and other students in the fight against cancer through donation matching, percentage nights and fundraising challenges. “We focus on raising awareness on campus through tabling and the national smoking intervention event, the Great American Smokeout, where we sell barbecue sandwiches and help people make plans to quit,” said Lindsay Berman, UGA Relay director of development. Each month this school year, Relay students cooked dinner and spent time with those staying at the Hope Lodge Winn-Dixie Campus in Atlanta, a free housing facility for cancer patients and caregivers living over an hour away from their treatment centers. 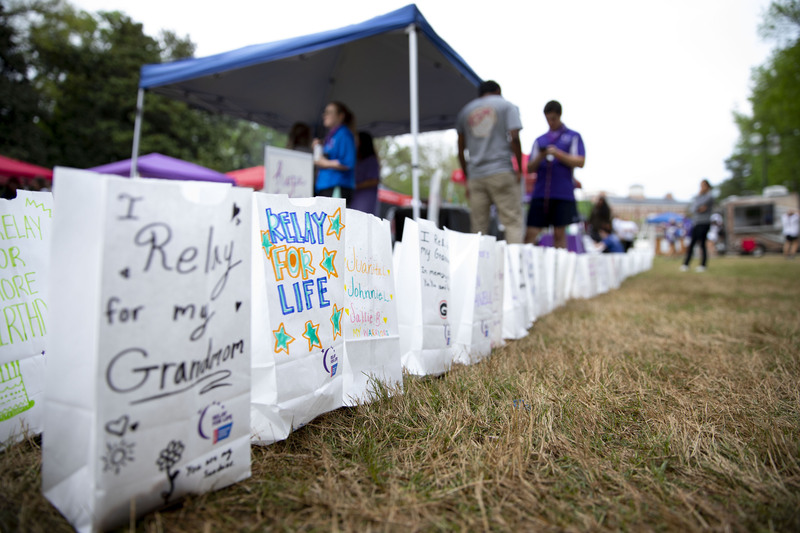 During school, UGA Relay members act as a family by supporting each other in their individual fights against cancer.